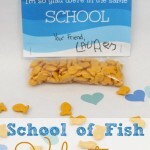 Guest posting today is the fabulous Sarah of Creative Ramblings. 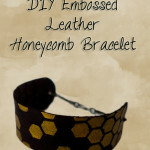 She is a creative mom of two who finds time to blog about great DIY projects AND run an Etsy shop! I’ve been following her blog almost from the beginning and I always love seeing what she comes up with next. 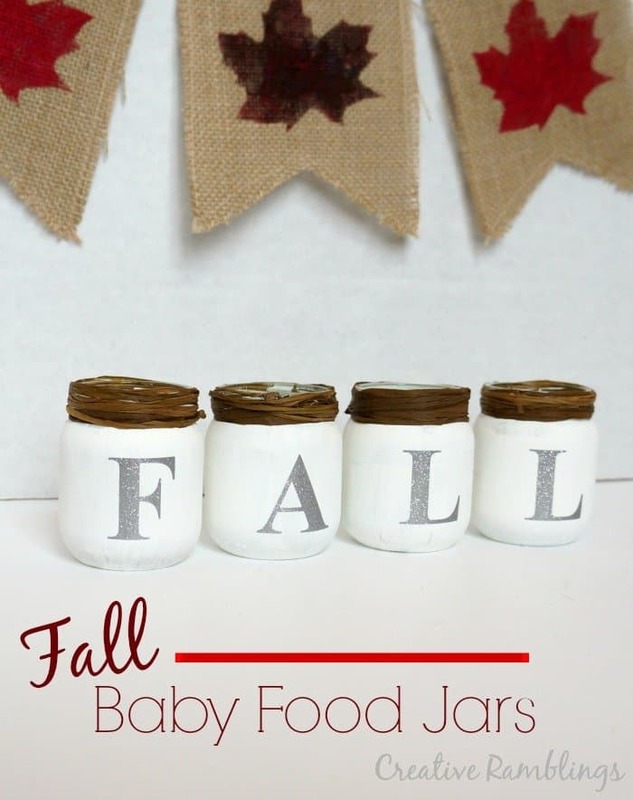 She is here today sharing a simple and fun way to transform baby food jars into some snazzy fall decor! Hey all I’m Sarah and I am excited to be guest posting here today. I blog over at Creative Ramblings. 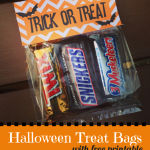 There I share all kinds of crafts from simple kids tutorials to large-scale decor items. I have also dipped my toe into furniture refinishing, decorating and organizing. Come follow along! Its fall, I am so happy its fall. This is by far my favorite time of the year. I love the crisp cool air, warm sweaters, and apple cider. This weather gives us a reason to light a fire and cozy up with the kids and some books. Perfection. 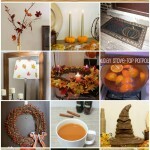 I like to add little touches around my home to bring that fall feeling indoors. 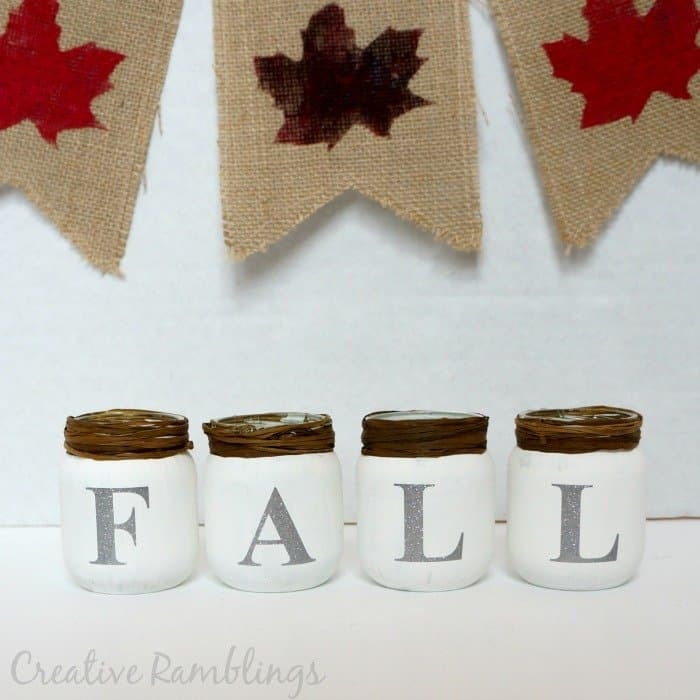 I’m sharing with you a very simple craft that looks so cute in my living room. I started by cleaning the jars and removing the labels. The easiest way to remove any sticky residue is to put the clean jars in the sink and fill it with boiling water. They come out squeaky clean. Once clean I painted them with a single coat of white chalk paint. 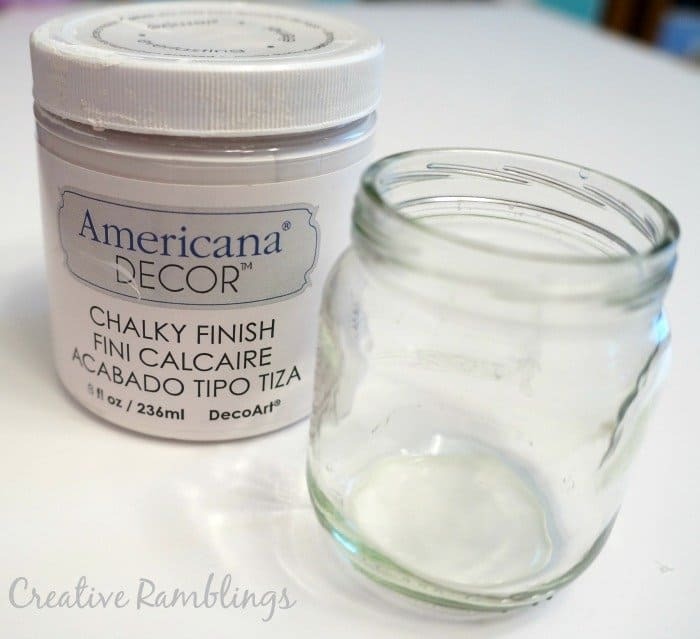 I really like Decoart Americana Chalk Finish paint, it has great coverage and a beautiful matte finish. While this dried I created and cut “Fall” with my Silhouette using silver glitter vinyl. I used permanent vinyl, which meant once it touched the jar it would stick very well. To make sure I placed it perfectly I used Con-Tact paper to pick up my letter and line it up before smoothing it in place. 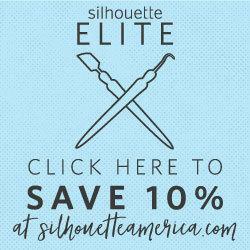 This is an inexpensive alternative to vinyl transfer paper and works really well. You can reuse the same piece of paper for each letter. To top off the jars I wrapped the top in raffia to cover the paint lines and add a rustic touch. 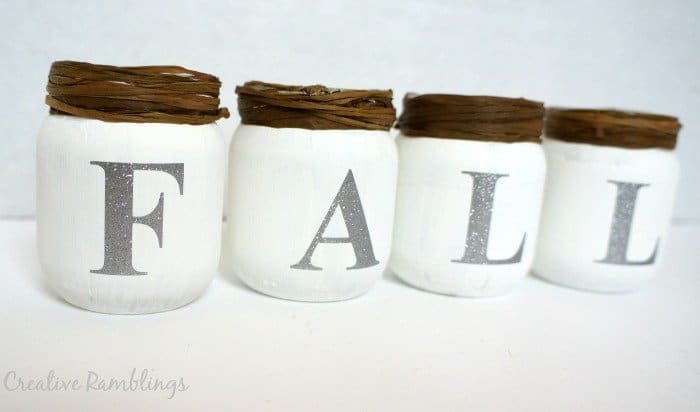 These jars coordinate with my white and silver glam mantle and look really pretty in my living room this year. 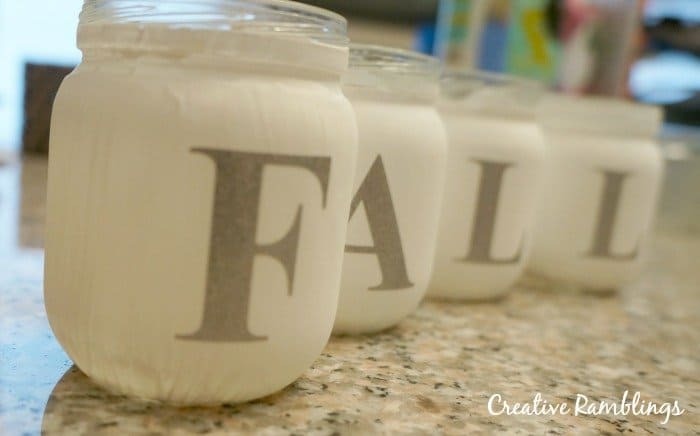 Such a quick and easy fall craft. These are SO cute! (Is it weird I want to go out and buy baby food just to be able to harvest the jars? Lol. Yes, Lauren – – probably a little weird.) Anyway – – something to look forward to down the line. Pinning it STAT!